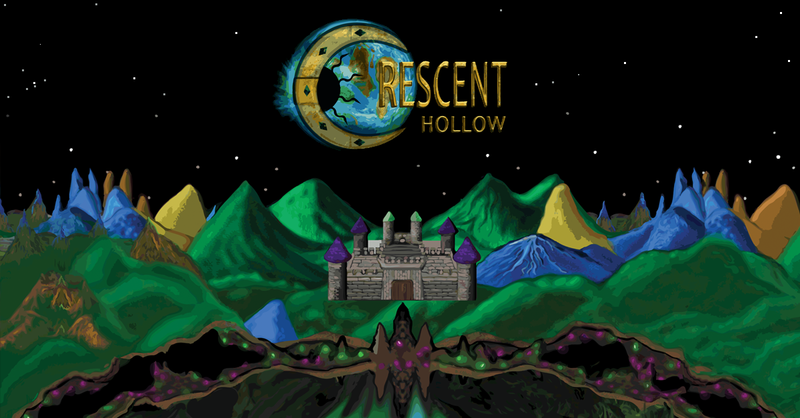 Crescent Hollow began with an overworld map and a logo in 2015. 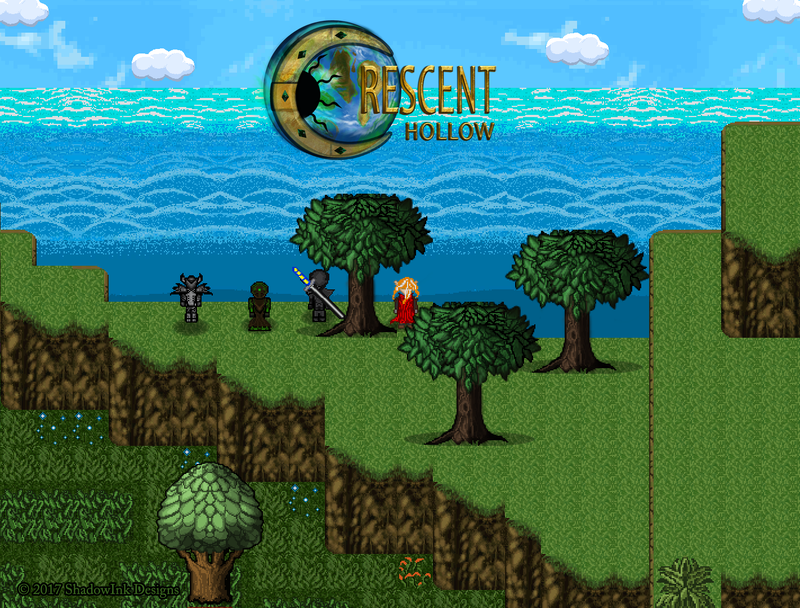 From there we decided to go in the classic RPG SNES art style approach. When it comes to the main arc and loop, the goal was to have a classic RPG world that people were familiar with, but could finally change in some way. What way you say? Well you need to play to see it! 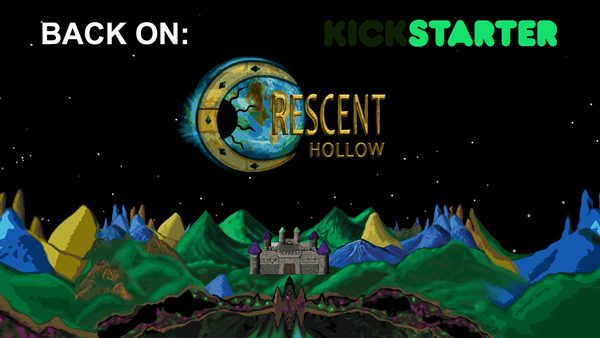 Plenty of hints are given to see what direction Crescent Hollow is going in, story-wise. Without giving away too much, we can safely say that each character you play has its own story, then they all meet up in the middle eventually, for a grand adventure that has been well thought out. 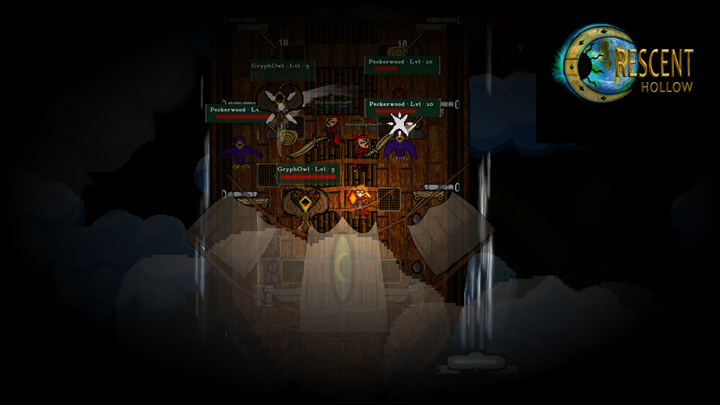 Real-time action combat, each class has about twenty powers and four to six standard attacks with their class weapon. HARVEST, CRAFT, BUILD. Harvest items from plants, trees, and enemies. Craft potions from the alchemy station, weapons/armor at the anvil, or cook food from the campfire. Gather wood, stone, and ore to build your empire from the ground up. You will also be able to farm to feed your people. 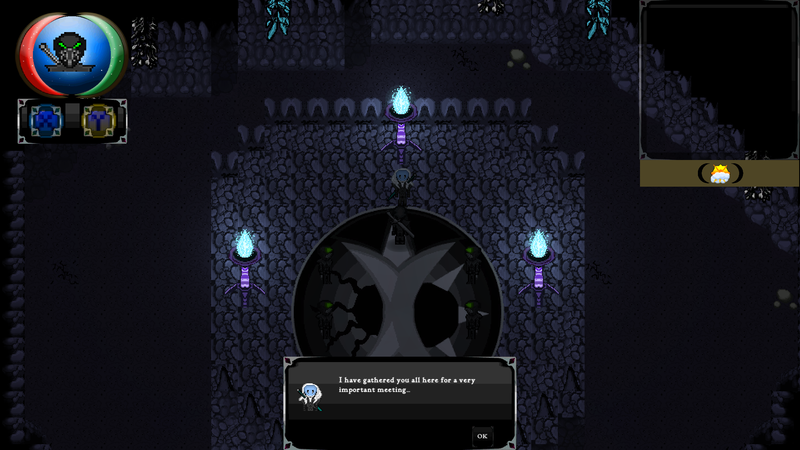 The build system ties into the games main story quest, it will all make sense as you play. 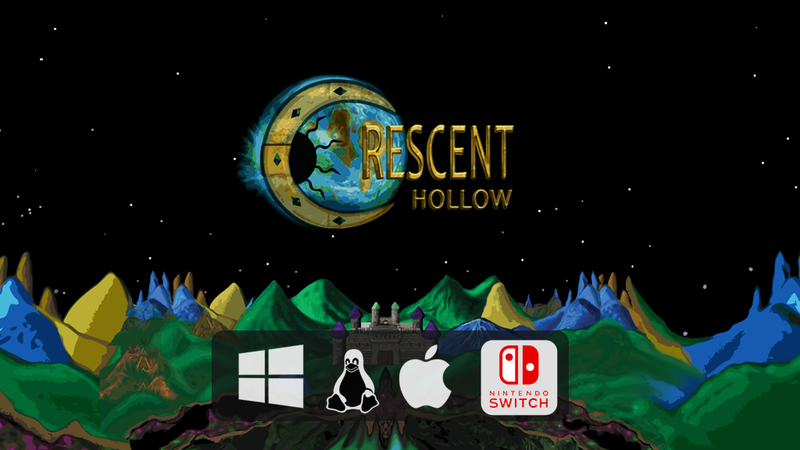 ShadowInk Designs Studio allows for the contents of Crescent Hollow to be published through video broadcasting services for any commercial or non-commercial purposes. Monetization of videos created containing assets from Crescent Hollow is legally & explicitly allowed by ShadowInk Designs Studio. 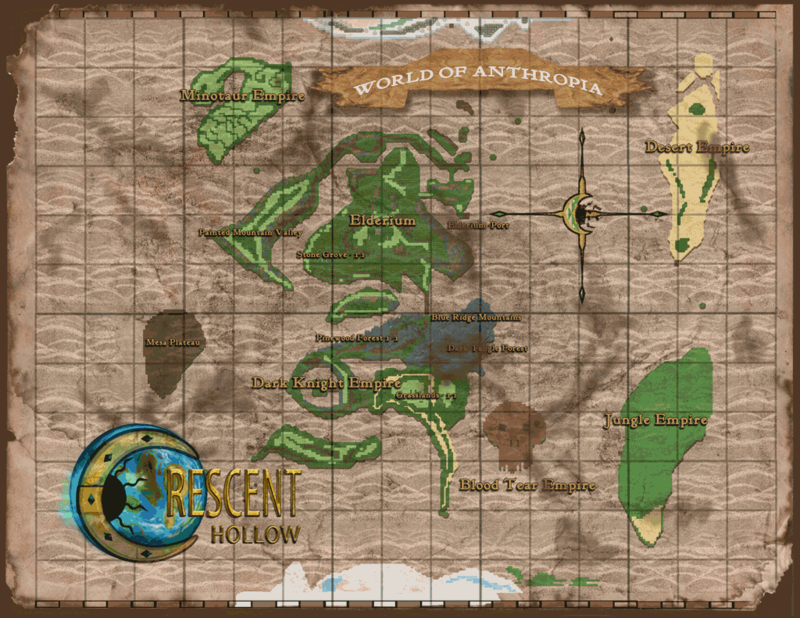 This permission can be found in writing at http://shadowinkdesigns.com/press/sheet.php?p=Crescent%20Hollow. 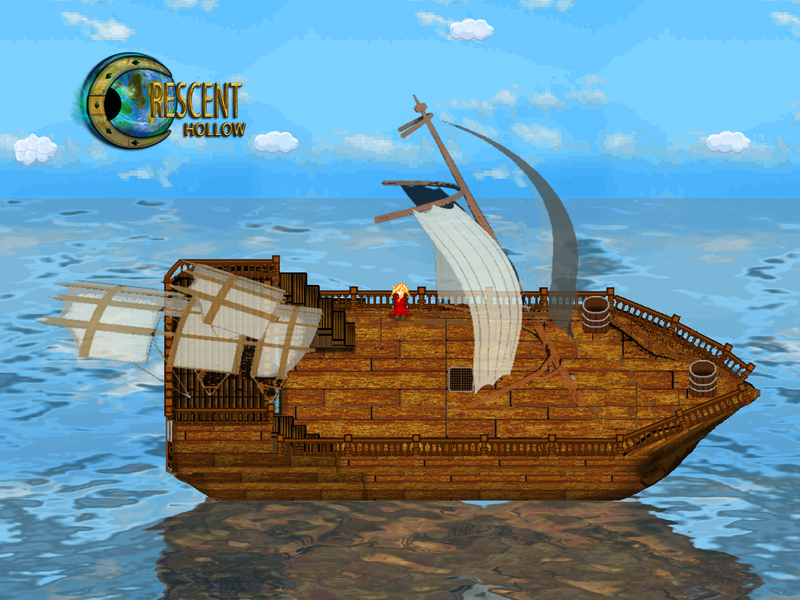 The blog-post through which this game was released is available at crescenthollowgame.com.